4 Bedrooms (2 bedrooms nonconforming), 2 Baths in this beautiful home. Large fenced in back yard. Large Back Deck for entertaining. Sprinkler system in front and back yards. Large 2 Car Garage. With close access to the highway. This property sits on corner lot with plenty of parking. Updates to the flooring, paint, and appliances. It is a must see home! 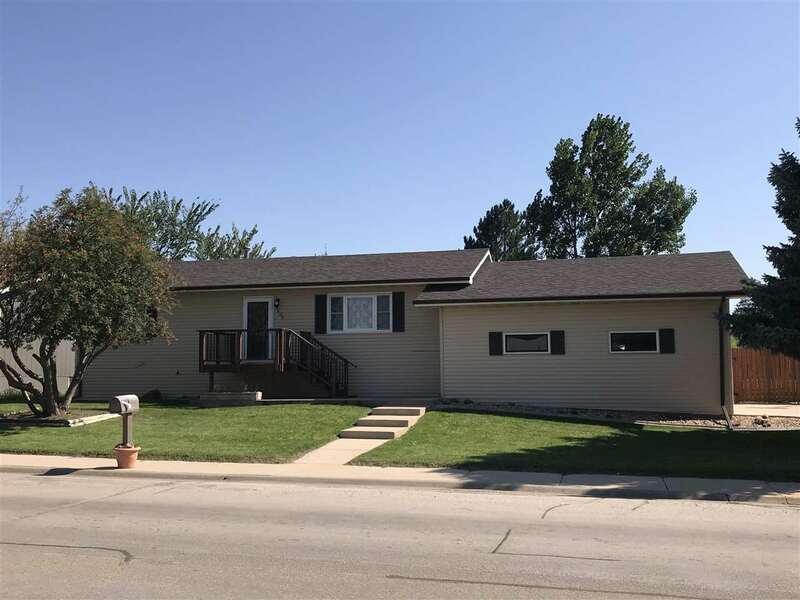 Listed by Skyler Massie, Tri-State Realty, Inc, call (605) 549-5612 for showings or more information.